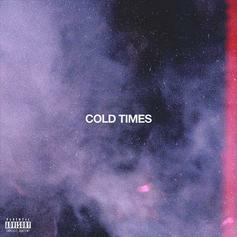 Boston's Cousin Stizz drops off a new 3-song EP dubbed Cold Times. 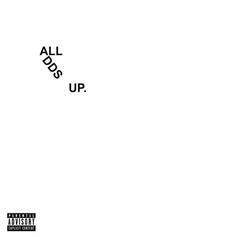 Cousin Stizz returns with "All Adds Up." 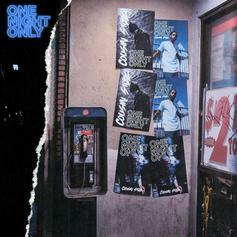 Cousin' Stizz' "One Night Only" is here. 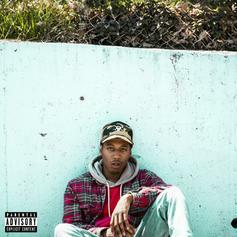 Cousin Stizz drops off his "MONDA" mixtape, as promised. 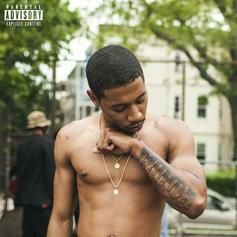 Peep Cousin Stizz's new tape, "Suffolk County."